Happy Friday! 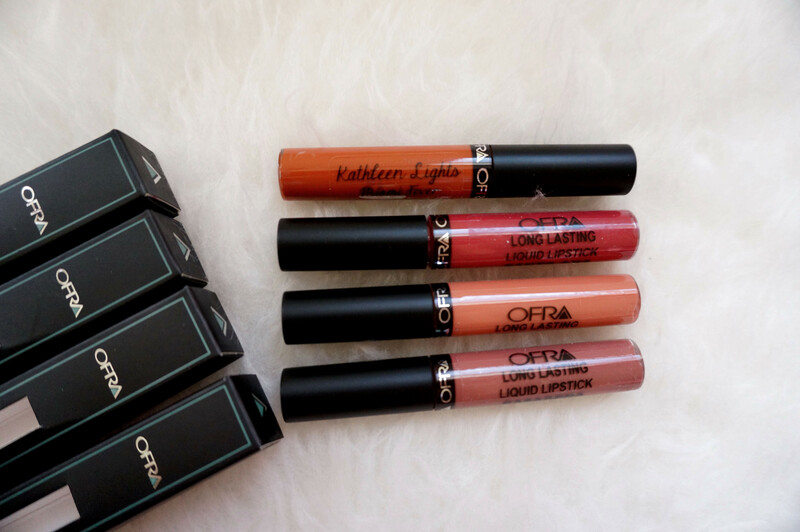 I have another review and lip swatch post on the Long Lasting Liquid Lipstick by Ofra Cosmetics. 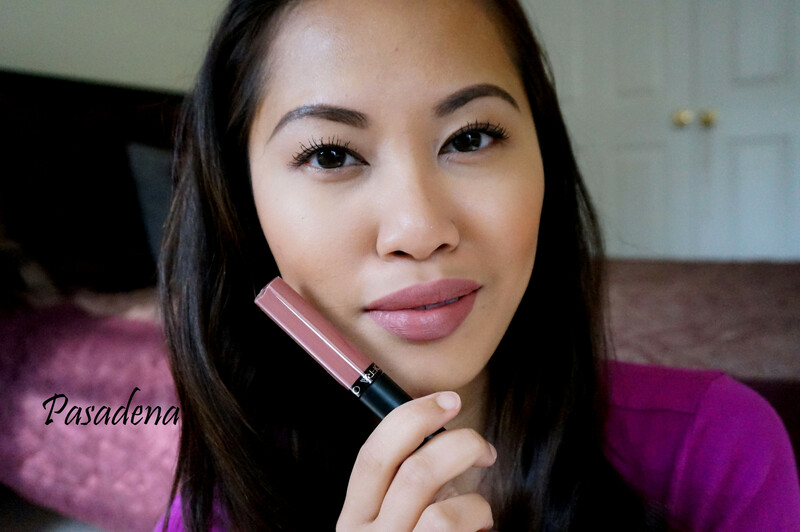 If you have been following Kathleen Lights (LOVE HER) on Youtube or on Instagram, she has been raving about these long lasting liquid lipsticks and she even created a shade with them. As usual, I was intrigued by these liquid lipsticks and went ahead and bought some using the discount code by Kathleen Lights which gave you 40% off your purchase. Awesome! My first reaction when I received the liquid lipsticks was “Wow, the tubes are smaller than the pictures shown on the website.” I seriously thought that they were much bigger or almost the same size as the Colourpop liquid lipsticks. Even though I wasn’t as impressed with the packaging, however, the product it self is amazing! 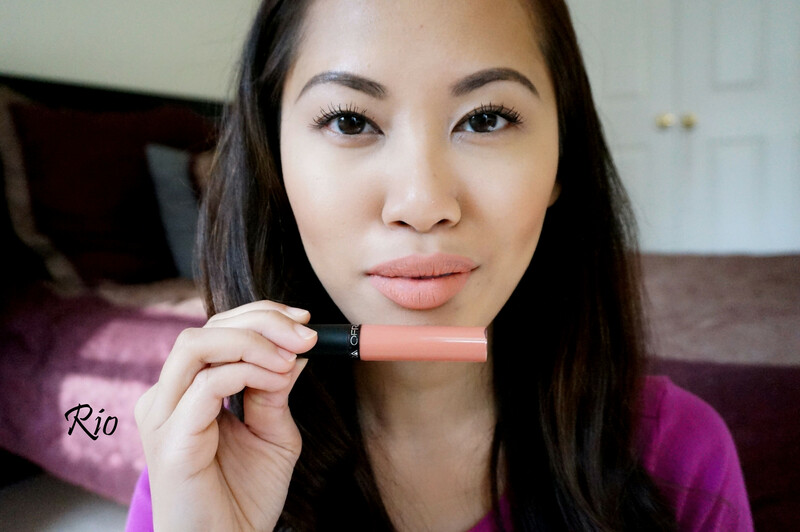 I love the texture of it and how smooth it glides on the lips when you apply it. I also like that it has a yummy vanilla scent. The creamy texture reminds me of the NYX Soft Matte Lip Creams, but much more pigmented and even more creamier. These liquid lipsticks does not feel drying and they feel moisturizing on the lips. I like that they have many wearable everyday shades like nudes and pinks, and also a lot of reds and dark burgundy colors for those date night looks. They have fun colors like blue and green too for the more daring girls out there. 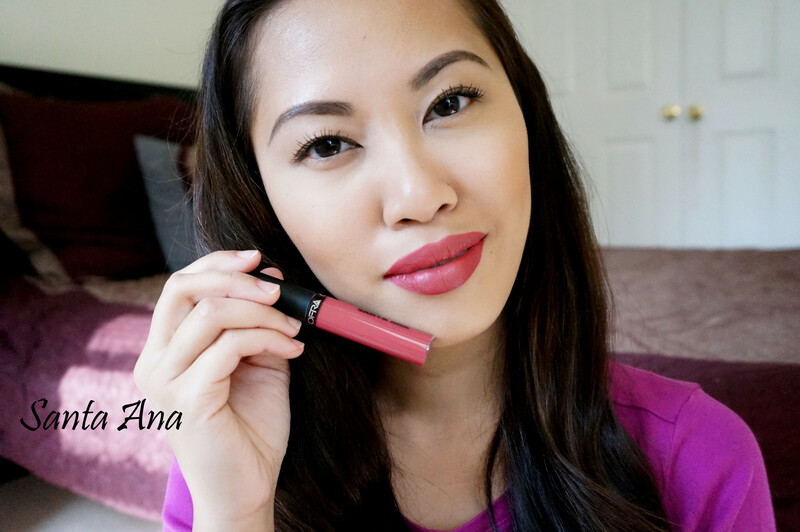 Overall, I am really impressed with these liquid lipsticks. They are on the pricey side at $19.90 per tube, but it is worth it in my opinion. There are 31 colors available plus one limited edition color which is by Kathleen Lights called Miami Fever. It is out of stock now, but if you want to get your hands on it, it will be available again on October 26 only for a short time. Of course I had to get Miami Fever. It is such a pretty rust color with a hint of red in it, perfect for an everyday color too. 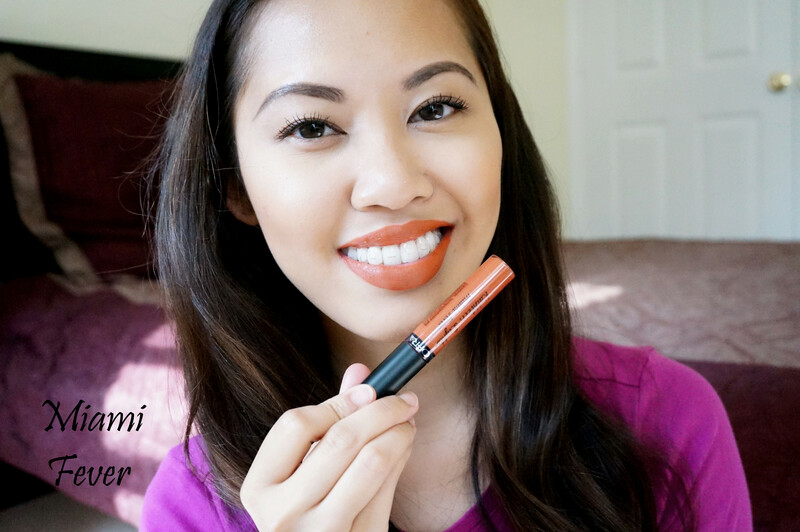 I am already thinking of restocking Miami Fever once it is available again! Hey babe! I gotta agree with you! These liquid lipsticks are amazing! I LOVE THEM SO MUCH! Currently still waiting for 2 more to reach me hehehe! I bought a few and the formula is AMAZING! 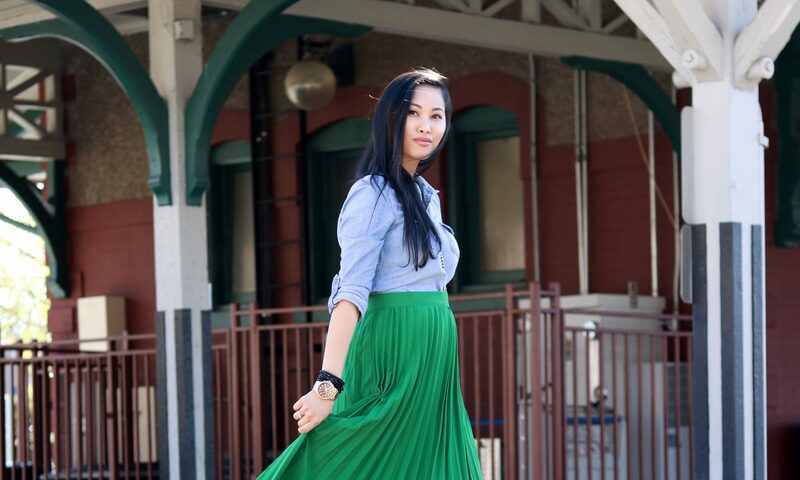 So comfortable and long lasting! I like these better than the ABH ones actually! I want to buy more! These colors look great on you! They are good but these are better in my opinion!!! All colours look beautiful on you!